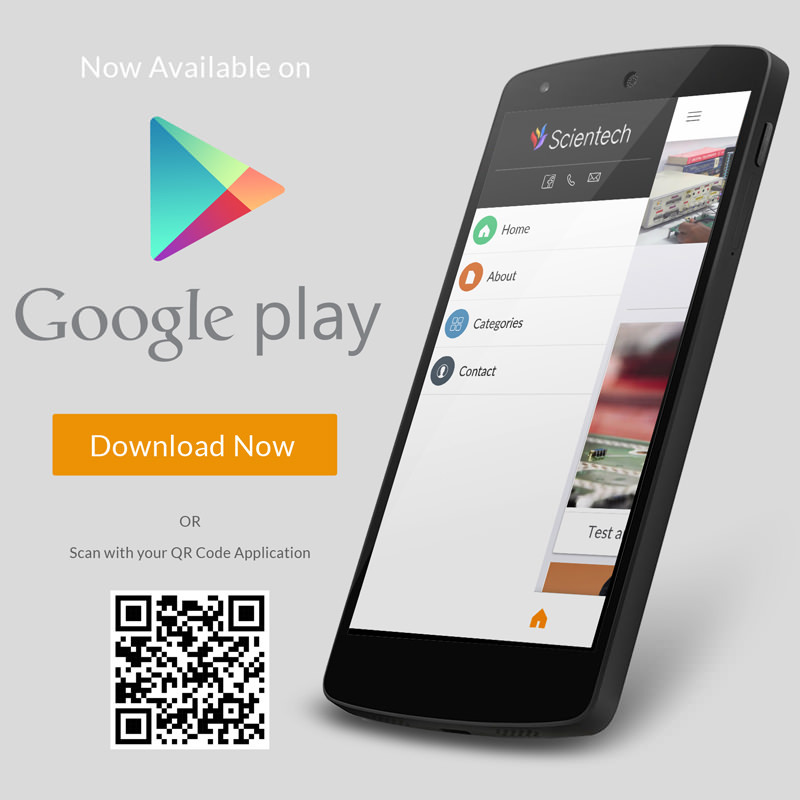 Scientech LVDT 2303 is designed to teach LVDT Characteristics. LVDT (Linear Variable Differential Transformer) is the most widely used inductive transducer for displacement measurement. 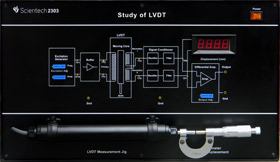 LVDT is a secondary transducer which converts the displacement directly into an electrical output proportional to the displacement. Scientech 2303 has seven-segment LED display showing displacement in mm with a sensitivity of 10mV/mm in the range of 10mm. 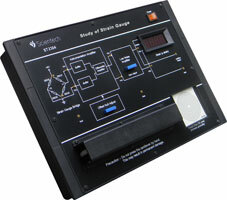 Scientech 2303 is self contained single box design and easy to use. Self contained and easy to operate. Sensitive, Linear Stable and Accurate. 31/2 digit LED display with polarity indicator. Onboard LVDT displacement measurement jig with micrometer. 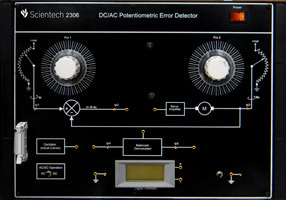 Amplitude measurement for Excitation Generator.